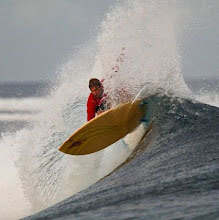 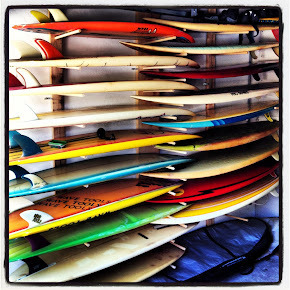 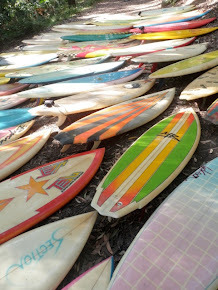 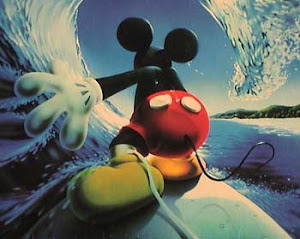 : Board Collector: Like peas from a pod. 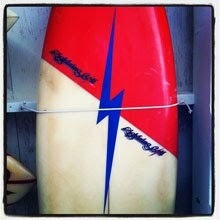 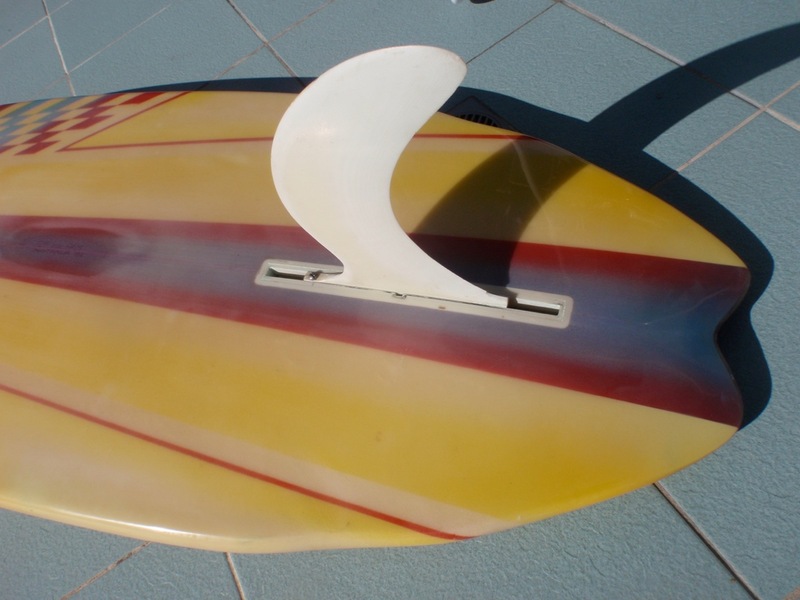 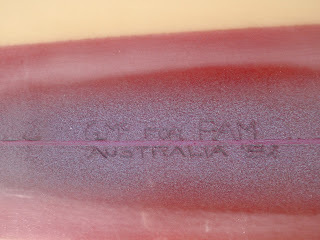 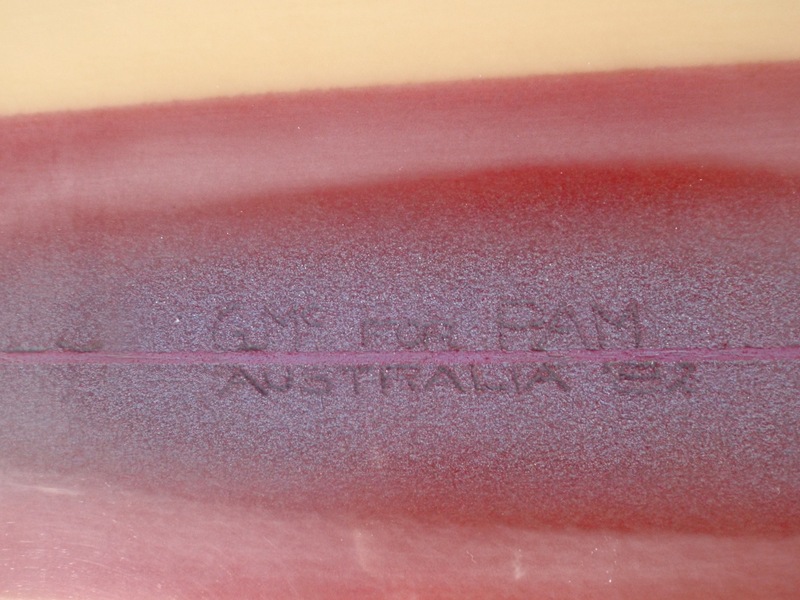 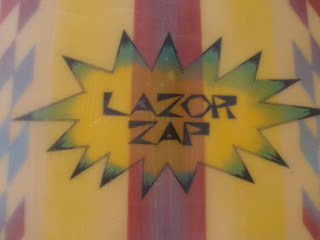 Dan has sent me pics of his Geoff McCoy shaped Lazor Zap that was custom made for world champ Pam Burridge in 1982. 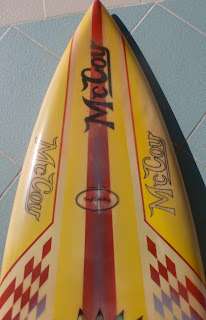 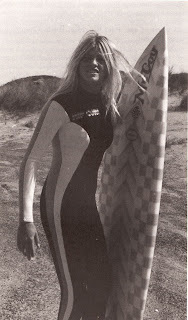 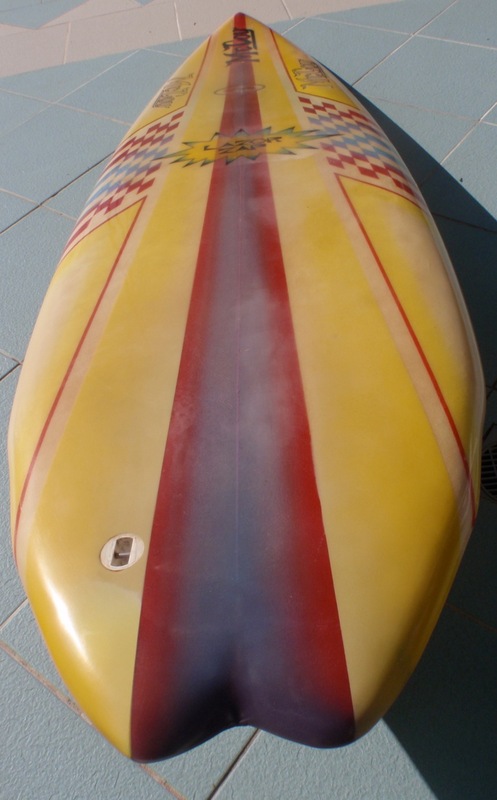 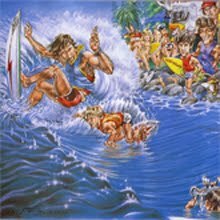 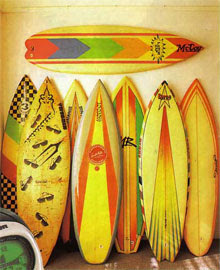 Almost a twin sister to Peters, below, and similar to my McCoy that was made for Pam in 1980 except that I stupidly sold mine after trying to surf it and finding it too difficult to ride. 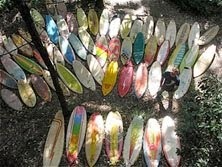 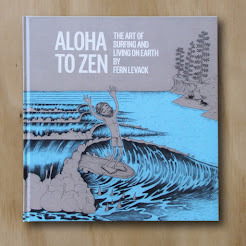 Hey Damo the blog keeps getting better.Not enough to do in California? 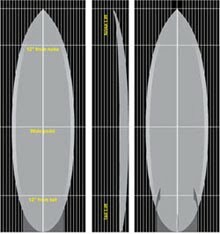 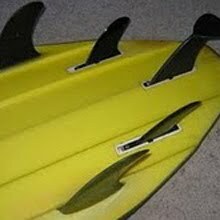 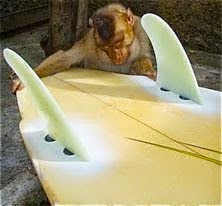 My surfing buddy just got a 5' 8'', 2011 Zap and it's still innovative.If I could bear to part with one of my nuggets I'd get one myself. Love seeing all the early eighties McCoy work. 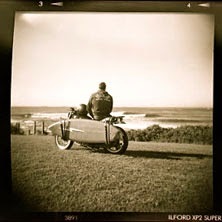 As a really young fella I knew Geoff's son and spent a couple of weekends in Avoca with them. 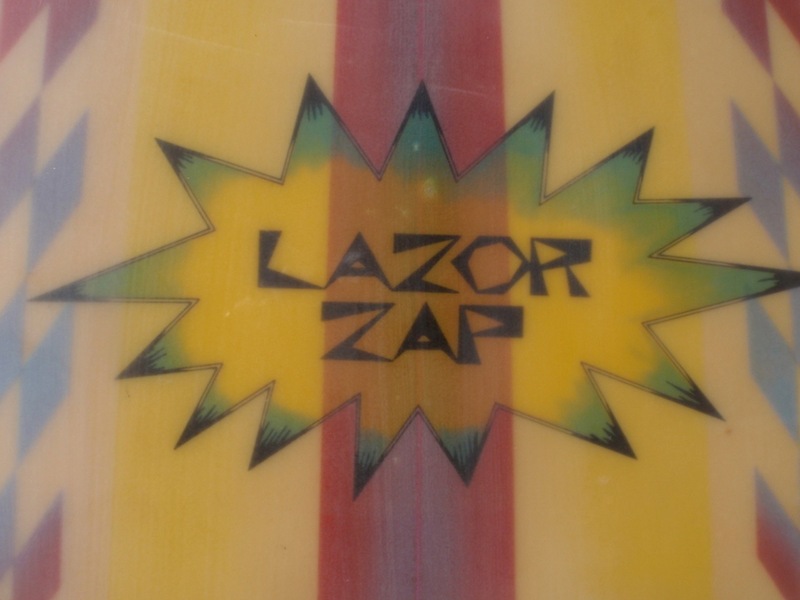 One of my clearest memories is walking into an upstairs room at the factory and seeing a rack of pink and black/white chequered zaps. 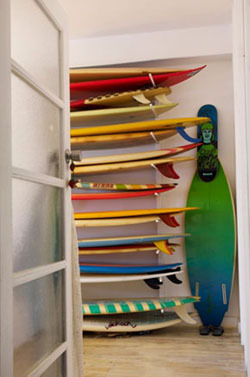 I wish I had one now!